We welcome patients of every age. We care for patients like are our own family members! Like us on Facebook!
" It was a great experience! 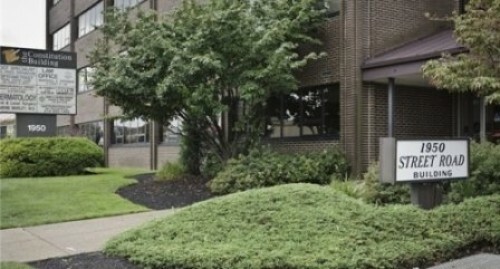 - Jack Johnson "
" A-1 Family Dental care is one of the best offices in Bensalem. As a patient I had a great experience in this dental care. Dr. Arbina Nayeem is an amazing doctor ans as well Clementina the dental hygiene. - Fatmir "
" Dr. Arbina Nayeem is a great doctor, and Clementina is a very good dental hygienist. - Halil "